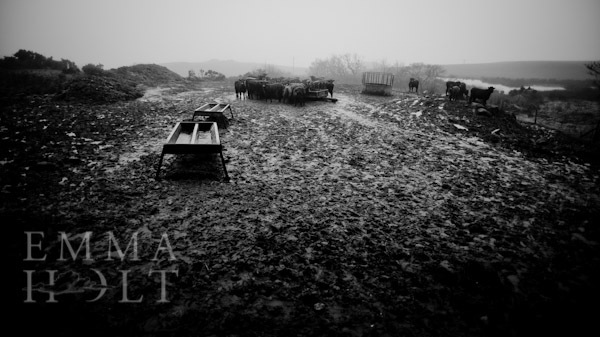 Photography Workshops, Emma Holt BA(Hons): South Africa. Personal project, taken from a recent trip & Exhibition at Cape Town South Africa. This selection of photographs were taken from a visit to a town-ship, based in Cape Town. A selection of these photographs will be published in a book, later in the year. A small selection will also be on display at Blackburn College/University Campus. If you require further information on these photographs please fill in a contact form and I will get back to you, Thanks.